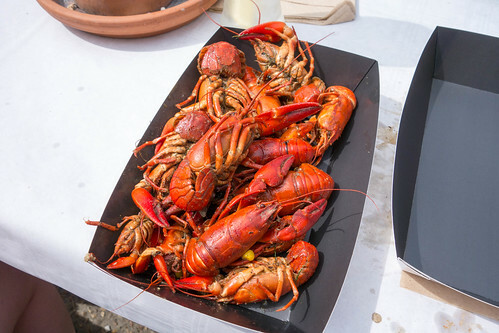 When crawfish is in season we serve large platters of the whole crawfish in our restaurant. 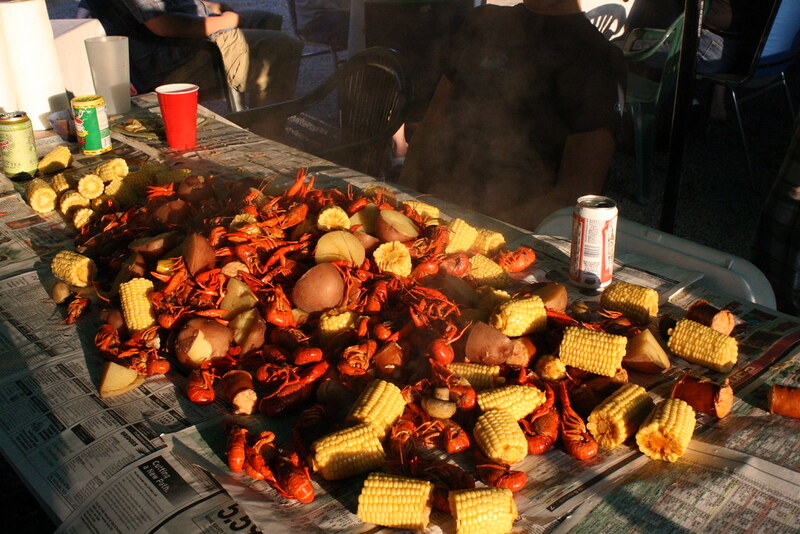 During crawfish season we have delivered the restaurant about 50 to 60 pounds of the whole, live crawfish and I use method prepare them. I highly recommend it.